Patrick was joined by special guest Patrick Joggerst, who is the Chief Marketing Officer and Executive Vice President of Business Development for Ribbon Communications. Patrick explains that the last year has been incredibly important for Ribbon. They are just reaching the one year anniversary of the completion of the merger which created the new entity. Ribbon are helping their service provider community transform their own business propositions to remain relevant into the next development phase of unified communications. Ribbon also have some impressive examples and case studies where their solutions have been invaluable for enterprise customers, and Patrick takes us through some of those. They have also gained various compliance certifications which enable them to further assist public sector organisations like the US government. 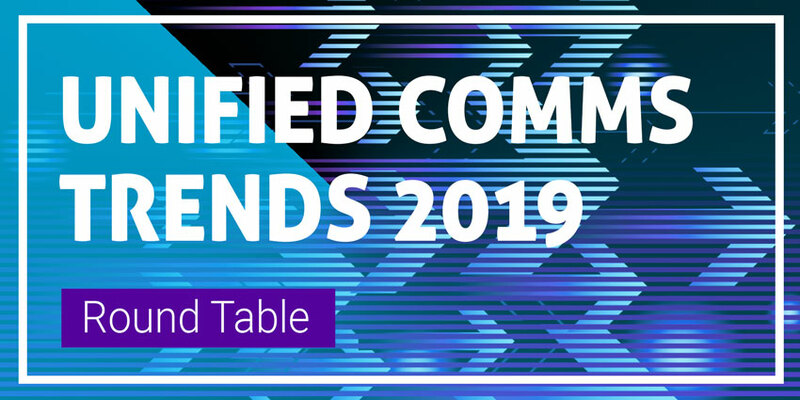 When it comes to the main trends that are impacting Ribbon, Patrick is keen to point out that the convergence of CPaaS with UCaaS is going to be critical for their partners. Ribbon have been working closely with the City of Los Angeles to implement various innovative solutions that can help them improve their provision of services to the public. Finally Patrick explains that Ribbon have a few focuses for the next year. Firstly they will be looking to further utilise emerging technologies like artificial intelligence (AI) to improve their capabilities when it comes to analytics. They are also heavily focused on ensuring their customers and partners can operate securely within a landscape of increased cyber security threats. The acquisition of Edgewater Networks will enable Ribbon to offer enhanced security right to the edge of enterprise networks. Listen on your daily commute, whilst walking the dog, or in the gym. UC Today – Out Loud provides bite size podcasts, bringing you all of the latest communication and collaboration news. Rate, review, share on Apple Podcasts, and Buzzsprout, and join the conversation on LinkedIn, Twitter and email. Presenter and Tech Journalist Patrick Watson and special guest Patrick Joggerst, Ribbon Communications. 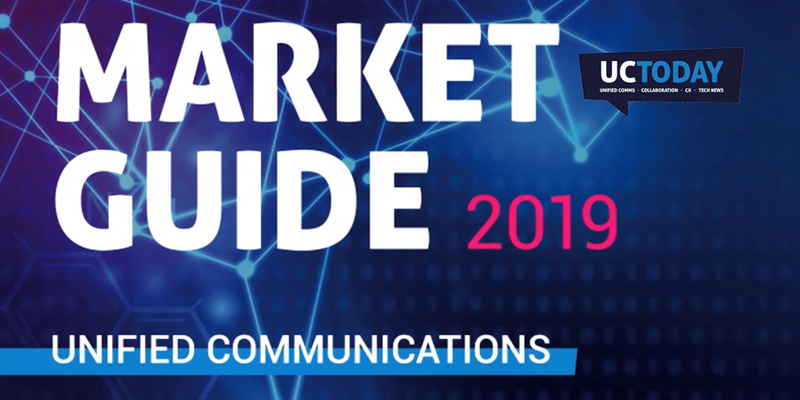 Unified Communications Reviews – Who’s HOT in 2019?